The sprints and hurdles are set to light up the track at Shippensburg. Thelma Davies and Hunter Robinson will chase history in the sprints. The Neumann Goretti girls will look to put on a show, and we'll see some good matchups in the hurdles. 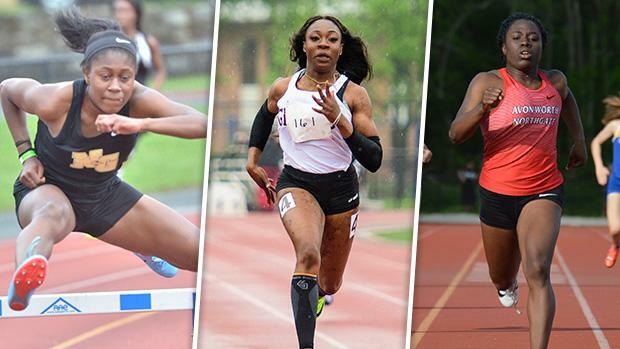 Check out previews for the girls' sprints and hurdles, broken up by event and classification, below.